Show off toned arm muscles - or just stay a little cooler - in the Kari Traa Marit Running Shirt. 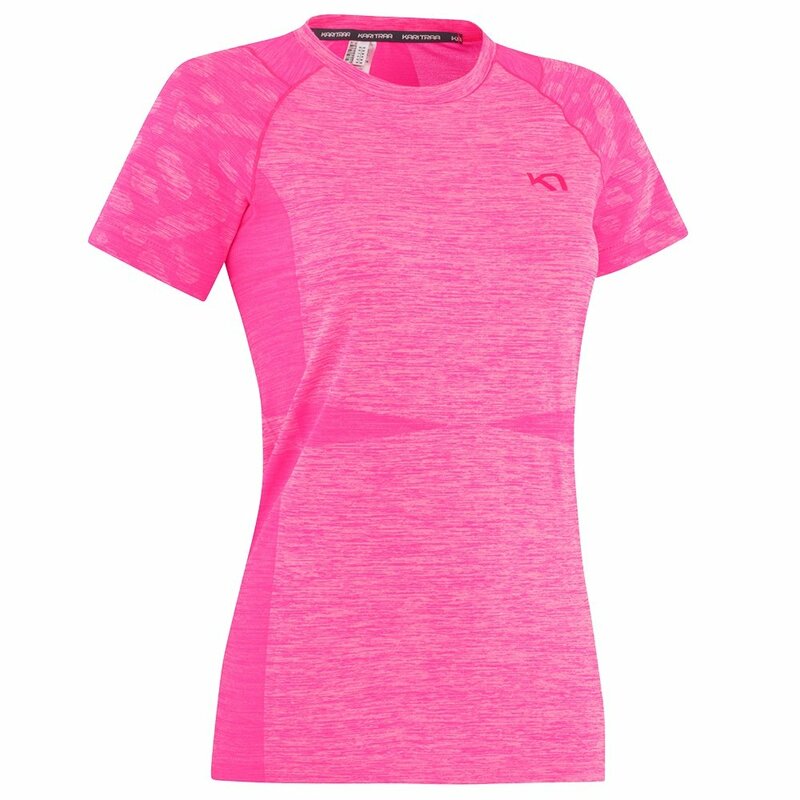 This comfortable running shirt has a round neck and slightly longer cut for full coverage when you bend and lunge, plus a slim cut so you look good doing it. And since it's a fitted design with quick-drying fabric, it pulls perspiration away from your skin, which keeps you dryer and your shirt a little fresher. The Marit uses high-tech design technology to ensure the fabric is extra flexible in the places where you need the biggest range of motion.